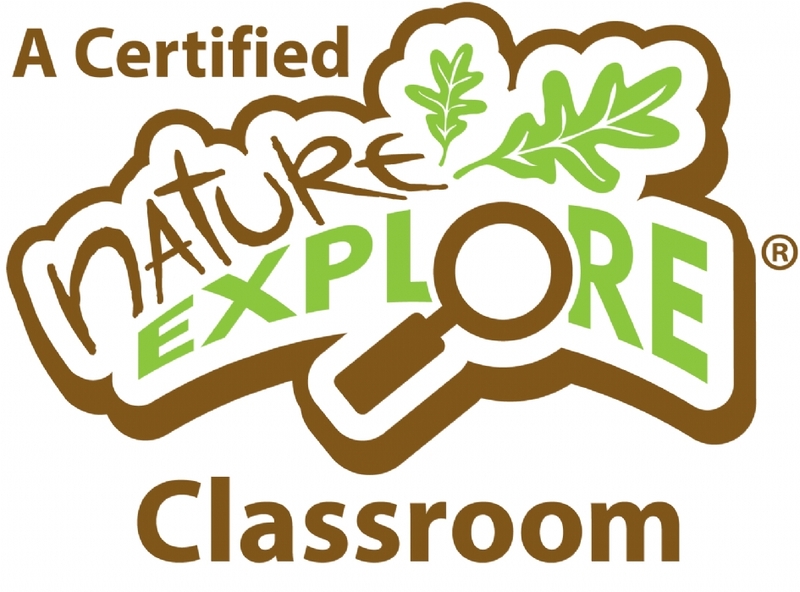 Welcome to the ultimate garden of learning!  At The Gan we integrate the history, culture, and traditions of Judaism, with a broad spectrum of educational concepts including science, math, social studies, literacy, and the arts. 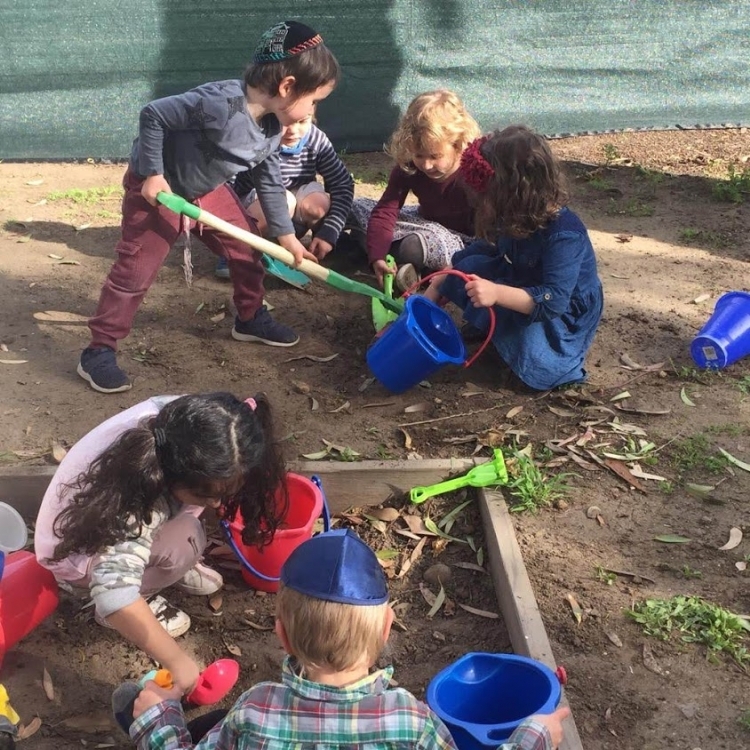 Our mission is to provide a rich and joyous learning environment that will stimulate our children’s minds, nurture their souls, and embrace the wonder and beauty of our Jewish and American heritage. Our mission is to nurture our young saplings. our precious children, and give them firm roots to grow into strong confident trees. 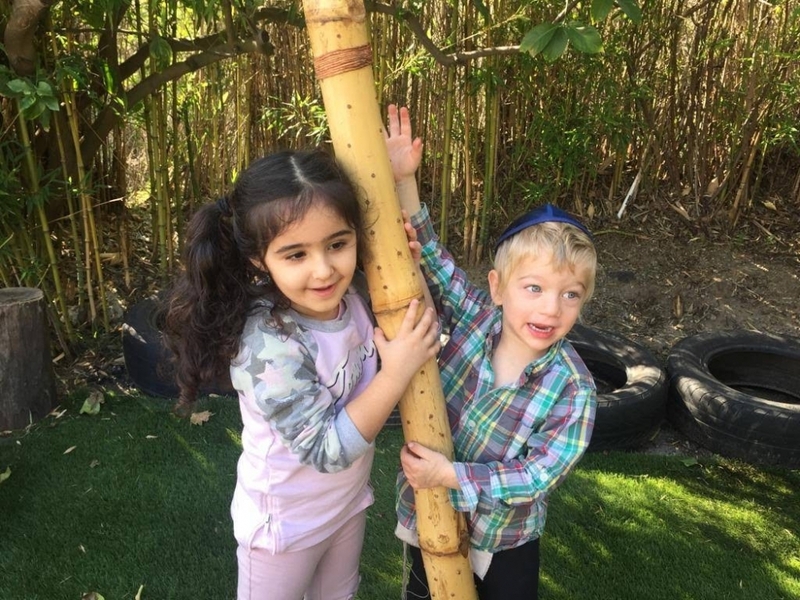 We provide a loving, warm and natural environment, and the resources and tools to help them develop physically, emotionally, cognitively, and spiritually. 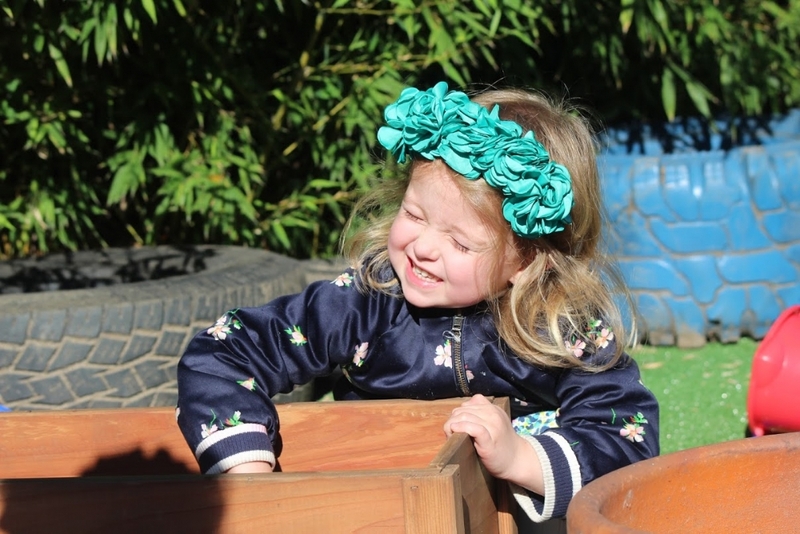 We provide an educational environment that children joyfully anticipate experiencing. Raising a child takes a community! We include programs throughout the year for families in the community in our beautiful outdoor environment. This cultivates a sense of bonding and belonging. 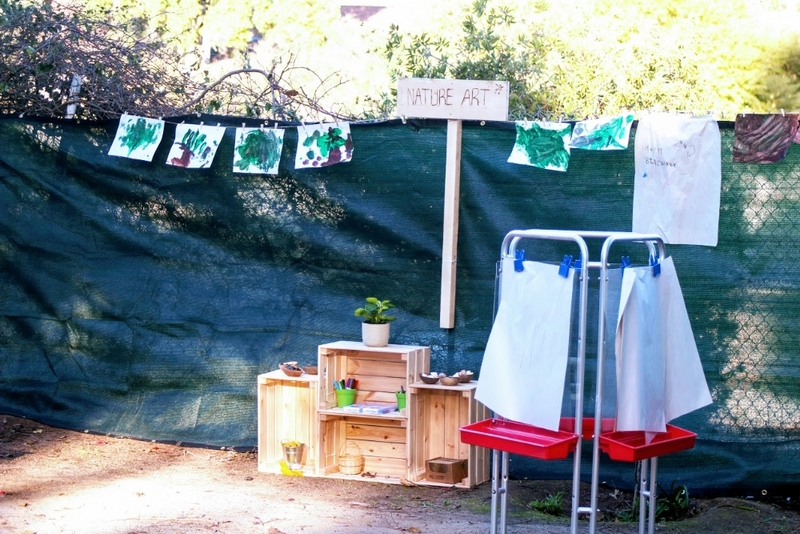 This is a setting that enables children to make connections with nature. They learn through hands on experiences about the relationships within nature and how to become stewards/ lamplighters of the world. Respecting our friends, respecting our natural environment are highlights of our culture. Divinity is found within nature and whispers to the souls of humanity. Our footsteps should make a positive impact and children in our care should know they can make a difference…and they will! At The Gan, we are committed to providing the warmth, structure, and direction necessary for each child to grow to their potential. We look forward to becoming partners with your family in raising wonderful wholesome individuals. Nurture a child. Raise a community.